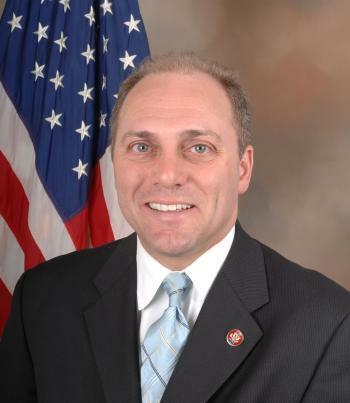 Majority Whip Steve Scalise, R-La. The FBI plans to release details today of the shooting that critically injured House Majority Whip Steve Scalise and four other people last week on a northern Virginia baseball field. 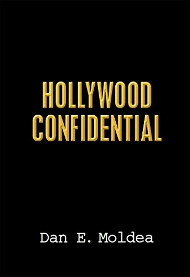 The bureau’s Washington Field Office will reveal the investigative findings by agents and other law enforcement officials. Scalise, a Louisiana Republican, was critically wounded when he was shot near the hip, but after several surgeries, his condition has upgraded to serious. 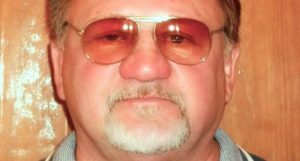 James T. Hodgkinson was killed by police after he shot four people at a congressional baseball game. Photo via Facebook. The shooting happened while Scalise and other congressional Republicans were practicing in advance of ann annual charity baseball game against Democrats. James T. Hodgkinson, a harsh critic of President Trump and an employed home inspector, opened fire at the field and became involved in shootout with police before he was mortally wounded. Posted: 6/21/17 at 10:05 AM under News Story.